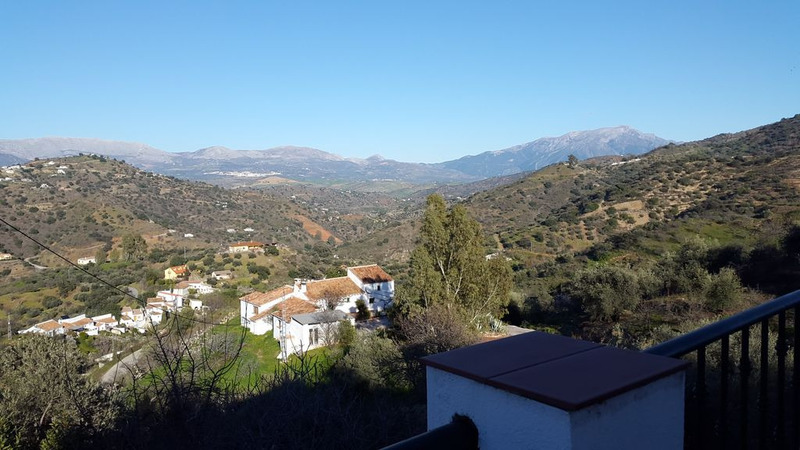 The Axarquía region is riven by deep valleys lined with terraces and irrigation channels that date to Islamic times – nearly all the villages dotted around the olive-, almond- and vine-planted hillsides were founded in this era. The wild inaccessible landscapes, especially around the Sierra de Tejeda, made it a stronghold of bandoleros who roamed the mountains without fear or favour. Nowadays, its chief attractions include fantastic scenery; pretty white villages; strong, sweet wine made from sun-dried grapes; and good walking in spring and autumn. The towns and villages of the Axarquia area spread from the north of the region Comares, Colmenar, Periana,throught the central region Moclinejo, Rincon de la Victoria, Benamargosa, Triana, Vinuela, Canillas de Aceituno, Salares, Sedella, Canillas de Albaida, Arenas, Sayalonga, Archez, Competa, down to the coastal region and the towns of Iznate,Velez Malaga, Nerja, Frigiliana, Torrox and Torre del Mar.